The Next Economy Accelerator is a 3 month program designed to help startups clearly define their solutions and rapidly grow their businesses. Slidesafe builds healthy relationships & consciousness of sexual safety while delivering sexual health products discretely. 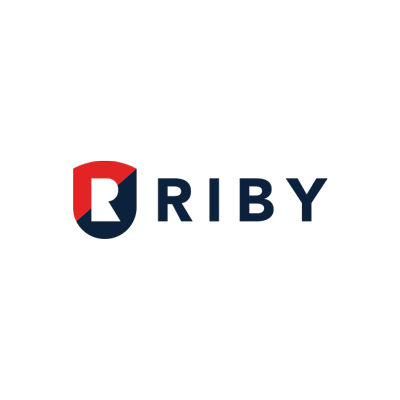 Riby's purpose is to enable financial independence for its users by providing them with tools that heps them Plan and Save thier financial resources individually and collectively while also providing them with easy access to credit faccilities. 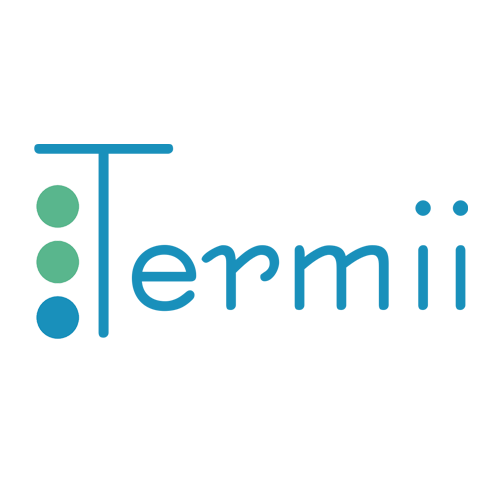 Termii helps retailers increase customer retention by communicating with customers intelligently through emails based on their preferences, interests and locations. UrbanHub provides entrepreneurs and professionals freedom to work from anywhere & accesss to exotic workspaces and lounges. 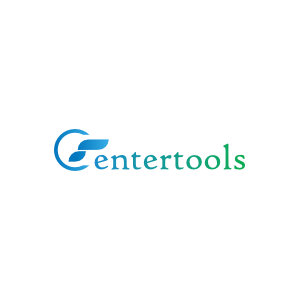 CenterTools is a cloud based management system that helps training centres improve their students performance and organise centre operations. Cameraman helps you capture beautiful memories by connecting you with reliable and quality photographers wherever and whenever. 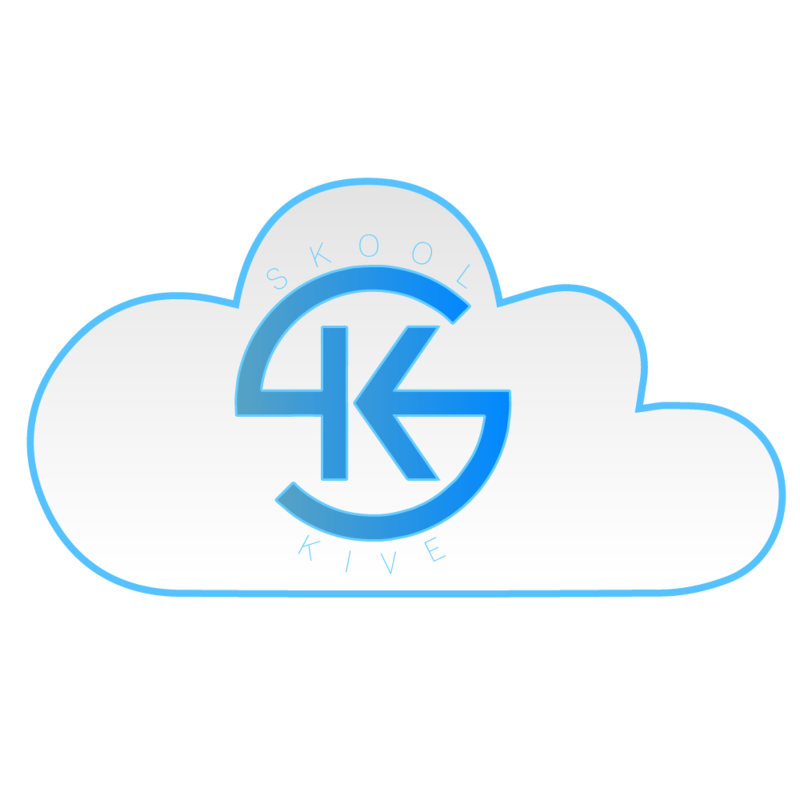 SkoolKive is a one-stop education managment application that helps schools manage admissions, payment and parent-teacher communication. 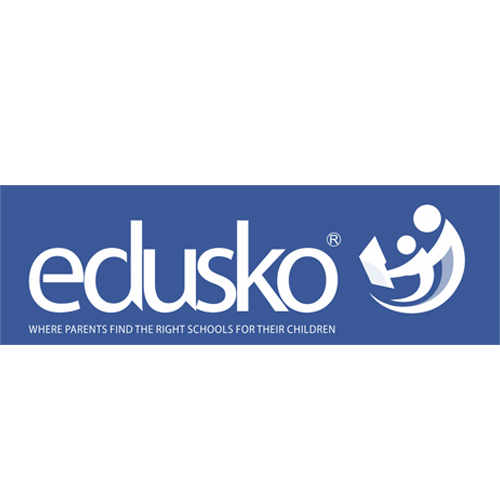 Edusko connects parents and students with suitable private schools in Nigeria and beyond with ease. 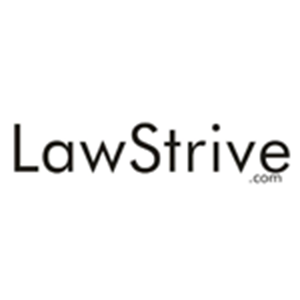 Lawstrive makes legal services available to all by connecting people to basic legal information and with lawyers offering legal services. 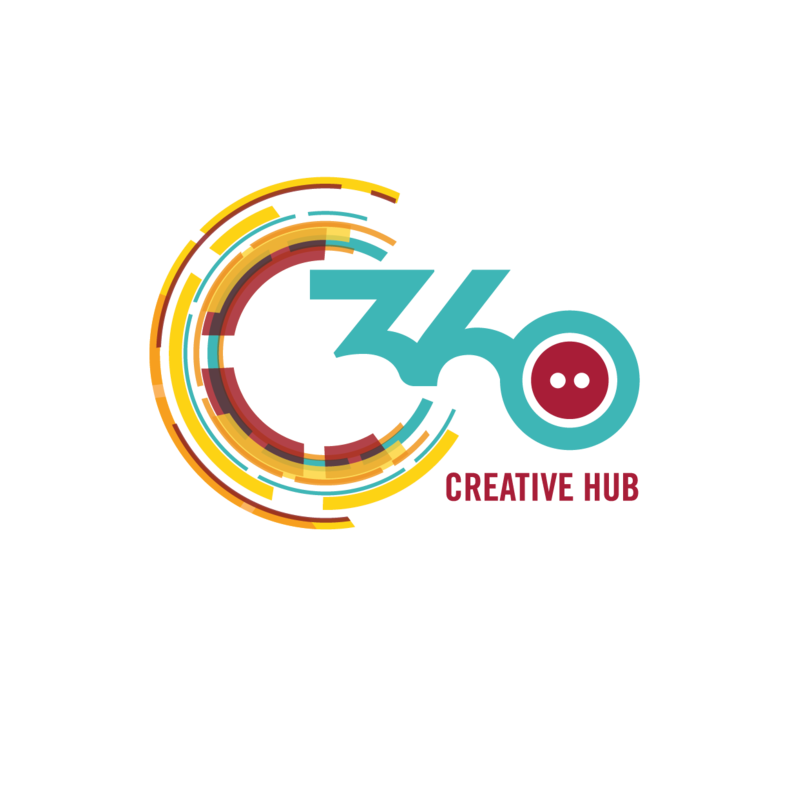 360 Creative Hub makes the birth and growth of fashion brands easier by providing boutique support services to fashion designers at an affordable rate. 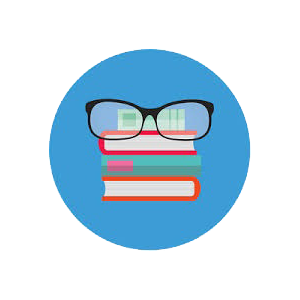 SabiApp is a cloud solution that provides university students with access to course notes, past questions and other resources on the go. 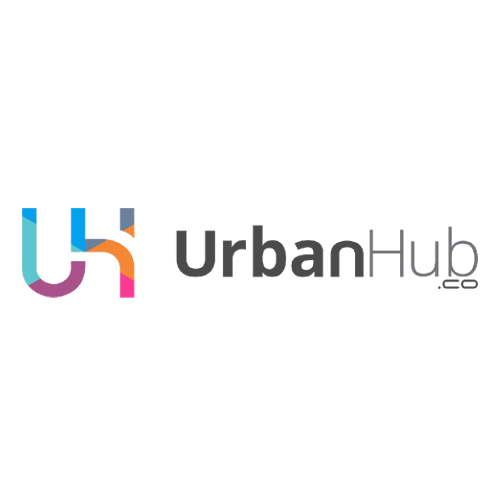 CcHub is a technology innovation center dedicated to accelerating the application of social capital and technology for economic prosperity. Enviu believes in an inclusive economy that serves people and planet. 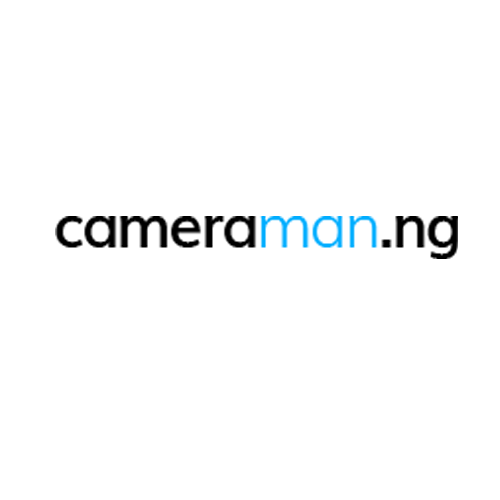 We build social multinationals that address social and environmental issues.